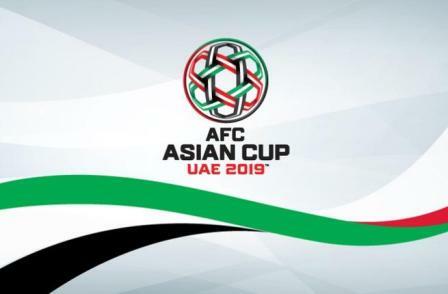 “Free” entrance for the fans of the semifinal match in UAE of Asia Cup. This match will be held between the host team and Qatar on Tuesday, January 29. Chairman of the council comes to the following directions issued by Sheikh Nahyan bin Zayed Al Nahyan. That, it has bought all remaining unsold tickets of the match. On Instagram, he adds that the tickets would be divided and distributed from Sunday, January 27 from 10 am to 10 pm. But the statement never shows that the tickets are free for the expats or Emiratis as well. The chairman of the council said that players of the UAE national football team have proved they are real stars of the game by showing and expose the courage and keeping top level of the spirit and ambition to get success. He wishes them for their bright future.